Adam’s individual musical journey began early on and became more apparent during his early teenage years when he started producing hip hop music. After that point, he slowly started falling in love with genres with a more electronic flare and finally entered the path of electronic music production. 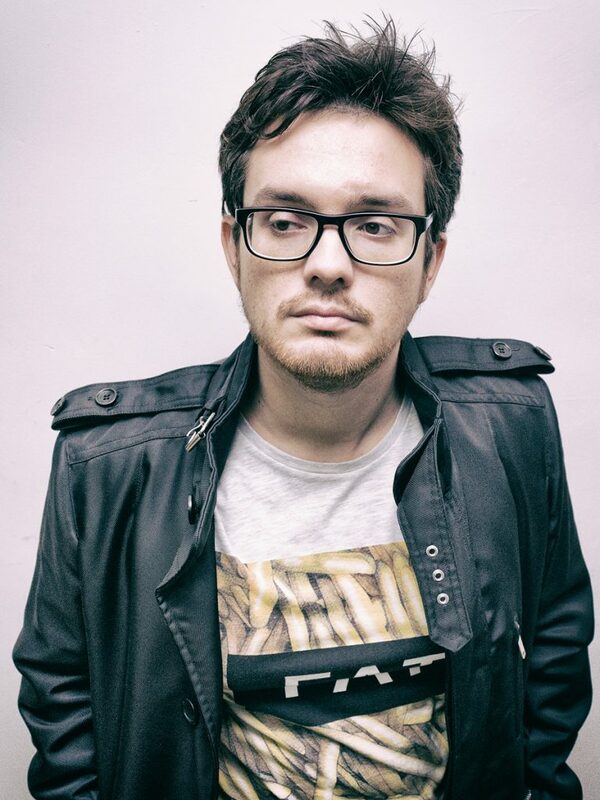 His passion currently lies in Electronic and Techno, with a special attention to moody and melodic sonorities. Keenly blending groove and melody, he produces one-of-a- kind tunes, with reminiscence of the 80s synth sound. Adam has released on various labels, to name a few: Monique Musique, Kinetika Recordings, Witty Tunes, Sleazy, Alma Soul and many others, meeting the likes of the most important electronic music artists and journalists. In fact, Adam has been reviewed and featured in top magazines like iDJ, Dj Mag, Datatransmission, Tillate and many others. 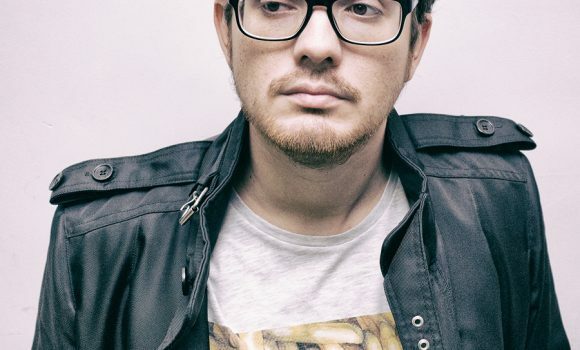 He has also played on many of the most important radio stations in the electronic music scene, appearing as guest on Proton Radio, Ibiza Sonica, and Electra FM (Colombia), and with a monthly residency on Sceen Fm and Pacha Radio. Beside his artistic career, Adam graduated in Marketing & Communication, and is working in the communication for audio-visual brands, festivals and artists. Supported by M.A.N.D.Y., Maceo Plex, Blond:ish, Slam, Betoko, King Unique, Funkagenda, Steve Lawler, Stacey Pullen, Layo & Bushwacka, Danilo Vigorito, Sascha Braemer, Samuel Dan, Wally Lopez, Bodden, Sergio Fernandez, Marko Nastic, Broombeck, Benji Candelario, My Favorite Robot, Atapy, Sasha, Russel Yallop, Julien Chaptal, Someone Else, Magit Cacoon, Dj Dove and many others!